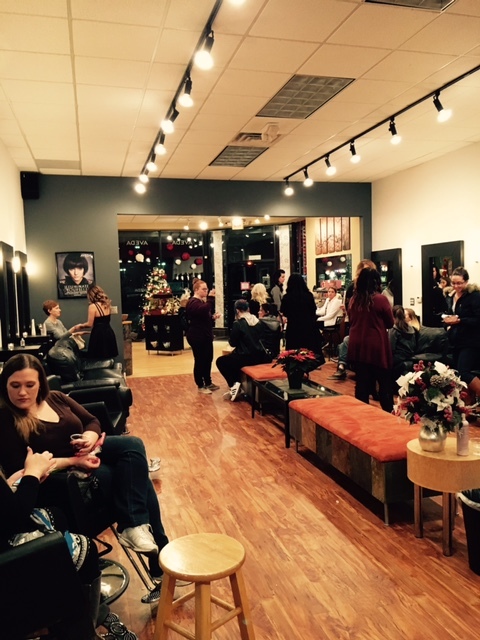 Sakora Salon would like to THANK YOU for celebrating your loyalty to us this past Monday, December 5th. Thank you for everyone who came out and took advantage of our mini services (provided by our wonderful staff), food, drinks, COUPONS, and door prizes. Another special thanks to the vendors who came out to show us their goodies! Congrats to the raffle winners! We look forward to seeing you in the salon this Holiday Season, and this upcoming year. Thank you for supporting Sakora Salon. You are appreciated, and we all hope you have a wonderful Christmas.